We deliver to United States, check rate options and transit times in the shopping cart. 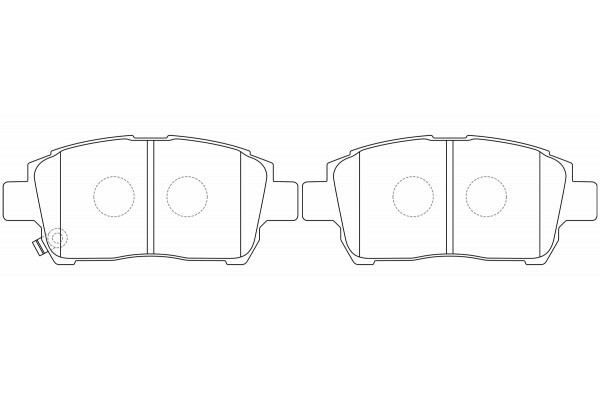 Front Axle Brake Jun 10~Oct 13 1.5 L NCP58G 1NZ-FE Rim:14"
Front Axle Brake Aug 99~Dec 02 1.3 L NCP10 2NZ-FE Rim:14"
The NIBK High Performance friction pads. Low Dust *Low dust compounds will keep your rims clean. Low Abrasiveness *Low Abrasive materials prolong the life your disc rotors. 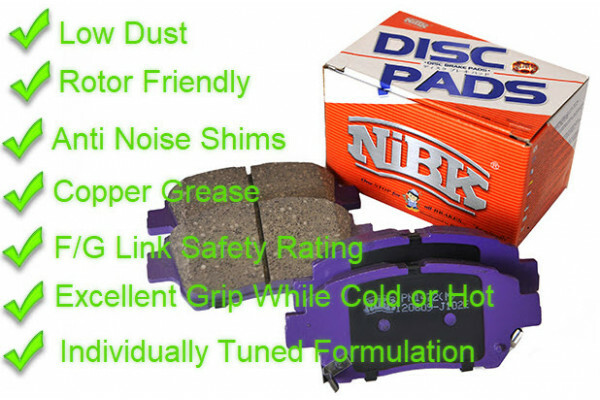 Tuned formulation * Under NiBK’s Exclusive material range, each brake pad model undergoes a throughout selection process, which ensures that each brake pad is best tuned for the each and every vehicle type. 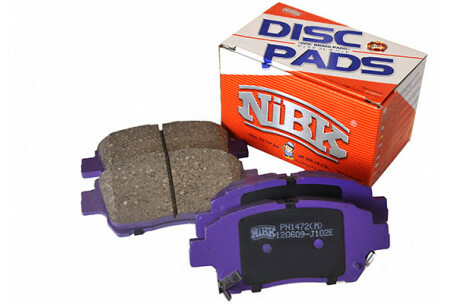 Excellent grip across All Temperatures *NiBK brake pads operate with best grip performance across all operational temperatures, which ensures brakes work predictably regardless if they are hot or cold. 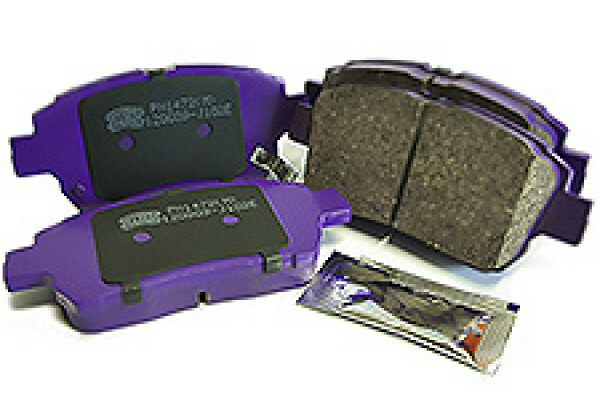 F/G Link Safety rating *All NiBK materials have a F/G Link safety rating. F/G the highest attainable safety rating by Link Standards ensuring all NiBK brake pads never compromise on safety.